Partnering with DesignHQ, Teknikulay produced store graphics for SPF, makers active beach apparels. 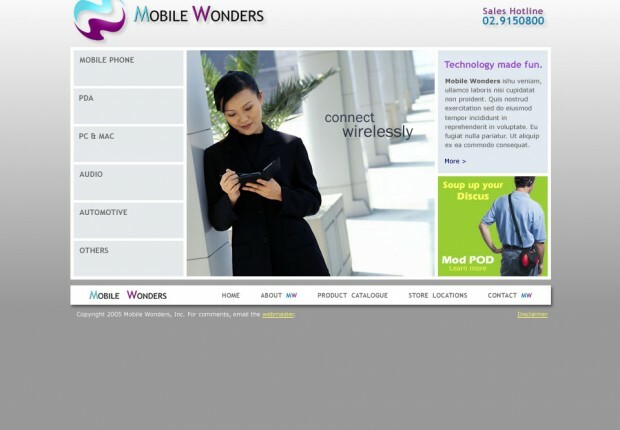 A hobby turned investments, Mobile Wonders offers gadget accessories for people on the go. 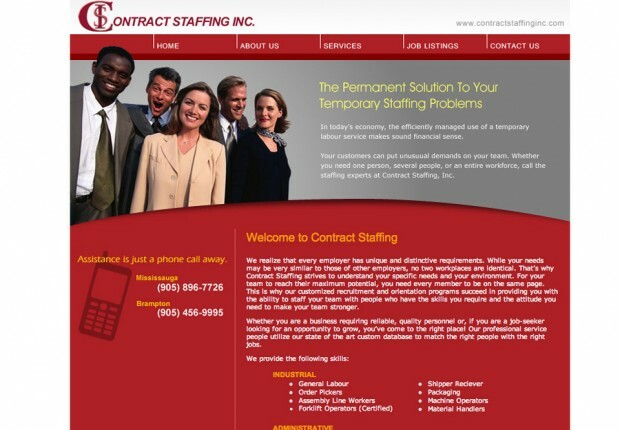 Contract Staffing is the leading supplier of temporary workers in Ontario, Canada. 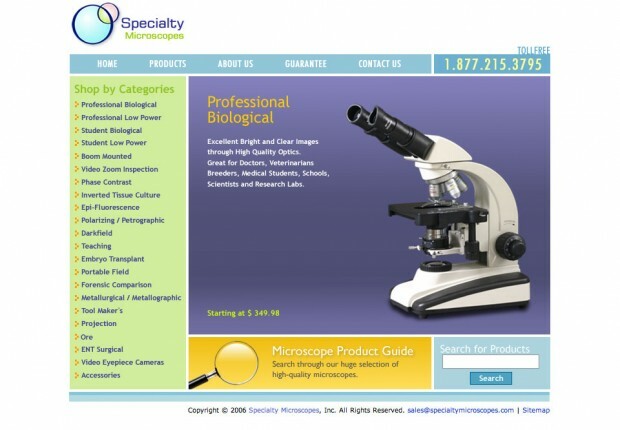 Specialty Microscopes carry a great selection of specialty optical products. 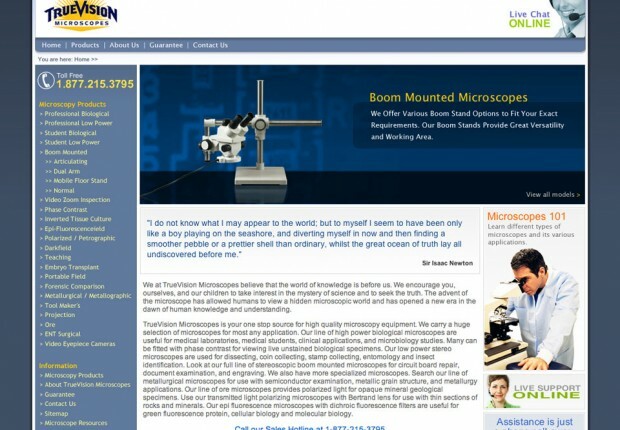 TrueVision Microscopes is your one stop shop for premium optical equipment. Copyright © 2005-2019 TekniKulay Graphic Design Studio. All Rights Reserved.